FORT WAYNE, Ind. (WOWO): After winning a close 3-2 game in Indianapolis against the Indy Fuel Friday night, the Fort Wayne Komets dominated their cross-state rivals with a 6-3 win Saturday at the Allen County War Memorial Coliseum. The Komets, who at one point led 4-0 before Indy opened their scoring in the 2nd period, were led by goals from Justin Hodgman, Chase Phelps, Ryan Lowney, Brandon Morley, Kevin Miller, and Marco Roy. 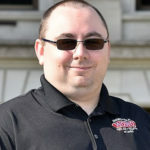 Hodgman left the game in the second period after being injured by a stick to the face, which resulted in a double-minor penalty against the Fuel’s Josh McArdle. Komets Goalie Zach Fucale had a strong showing in net, stopping 24 shots. Fucale is so far the only player assigned to Fort Wayne through the team’s affiliation with the Vegas Golden Knights of the NHL. Prior to Saturday night’s game, the Komets released Brandon Lubin, Nicholas Kuqali, Trent Fox, Jarret Kup, and Brant Sherwood from the preseason roster, which now stands at 27 players. More cuts will come this week. The Komets will return to practice Monday at the Memorial Coliseum as they prepare for the ECHL season opener on October 12th in Indianapolis. 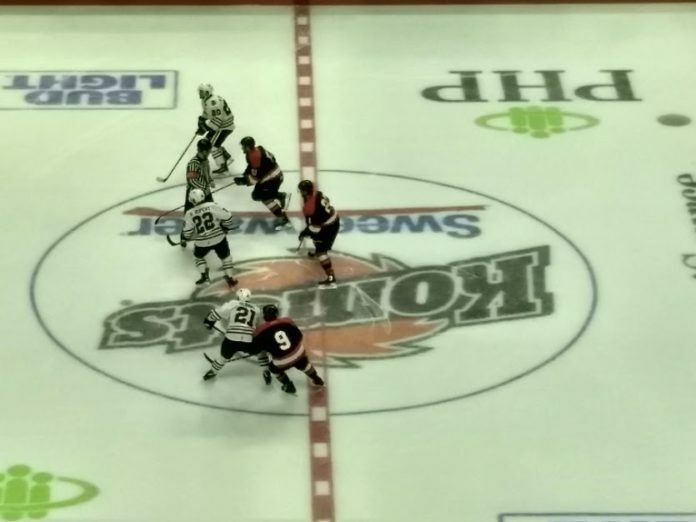 The Komets’ first home game of the season will be on October 20th against the Kalamazoo Wings. 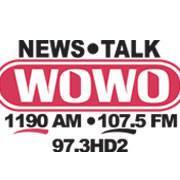 Hear every Komets regular season game on WOWO, 1190AM/107.5FM and at Komets.com.